Willa Cather was an American author and pastoralist known for her vivid depictions of the American Midwest and its inhabitants. Her works include Alexander’s Bridge, O Pioneers!, The Song of the Lark, and many more. She was awarded the Pulitzer Prize for her novel One of Ours in 1923. 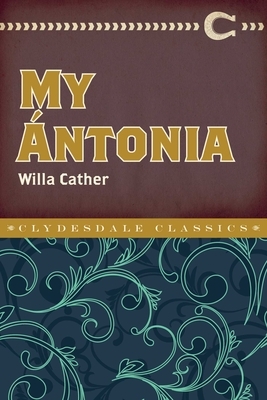 After receiving great acclaim upon its publication in 1918, My Ántonia was considered an instant classic. Cather continued to write until later in her life despite suffering from an enflamed tendon in her hand. She died in New York City at age seventy-three.